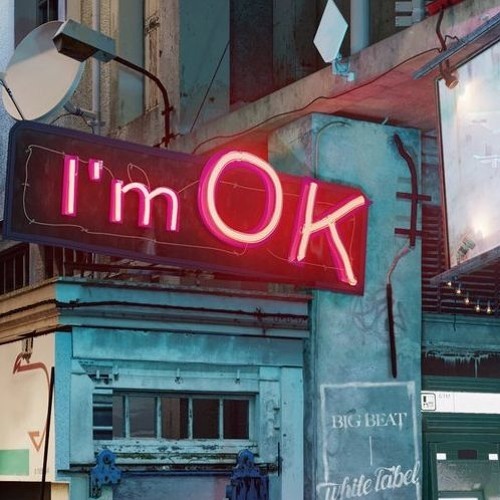 From Orange County, California, Olmos reconstructs a melodic Manila Killa x AObeats's "I'm Ok" into a glorious revving remix. Olmos applies growling bass and manipulates Shaylen's vocals into a high-pitched rhythm, giving the drop a darker edge. Breaking the track down into a trap future sound, this Californian producer successfully put his signature on this remix. Below share and listen to Olmos's remix of "I'm Ok"!